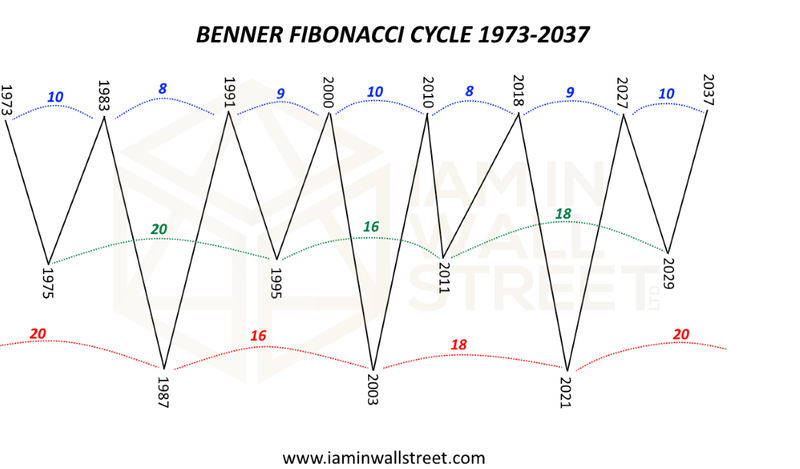 The Benner Fibonacci cycle is a well known study, published around 1967, and one of the few studies that have been quite precise even after it went public. Believe it or not, this cycle has been able to forecast the strong uptrend that began in 1995, the Top in 2000 and the Low in 2003. 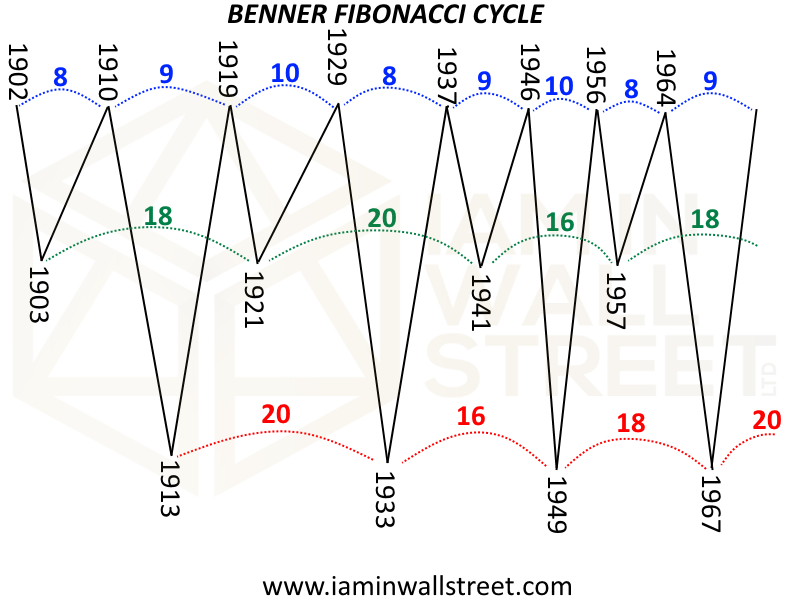 The Benner Fibonacci is now suggesting a High right in 2018! This is something to consider, I guess. 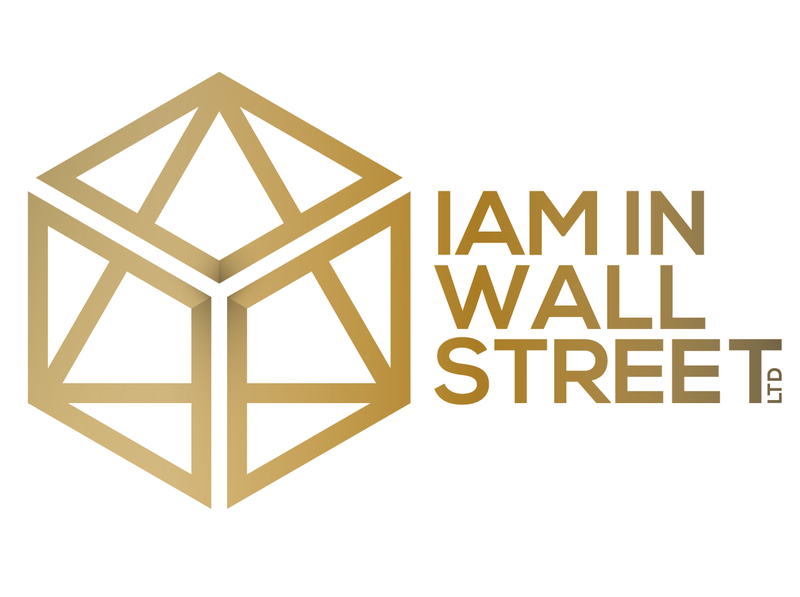 Any tool to understand, or have a kind of confirmation that this study is right? 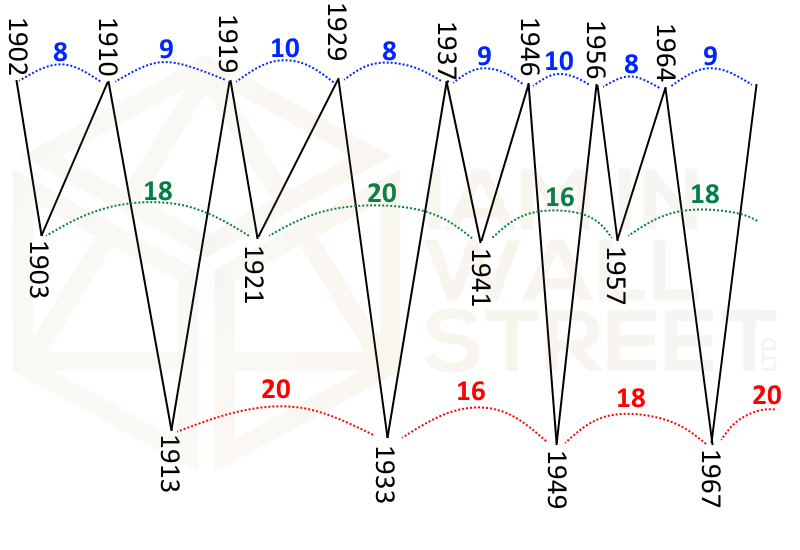 Please look at the S&P500 Pullback Pattern Study, it may be very useful. It seems to have missed 2008.